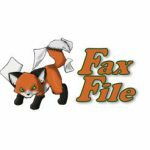 Turbo Fax turns your mobile device into a powerful multi-page fax machine for any documents, forms, IDs, and other texts. The built-in “scanner” allows you to scan your paper documents with ease and fax them anywhere. You’ll get notified when your fax gets delivered. 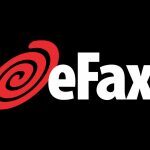 With this fax app, you can send faxes to over 40 countries, including US, Canada, Australia, India, Japan, most of Europe, etc. 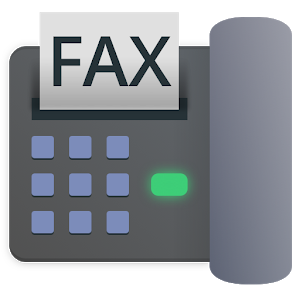 Turbo Fax is a simple app to send multiple faxes on the go. This app is quite easy to use and convenient. It allows you to send faxes domestically or internationally at the same price.